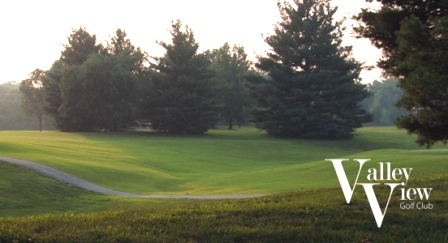 Wooded View Golf Course, is a Public, 18 hole golf course located in Clarksville, Indiana. Wooded View is open daily until dusk.  Tee-times are recommended and may be reserved 3 days in advance. Nine hole weekend play is not allowed until after 4 PM. The Wooded View Golf Course facility plays to a par of 71 and a maximum distance of 6,514 yards from the tips. 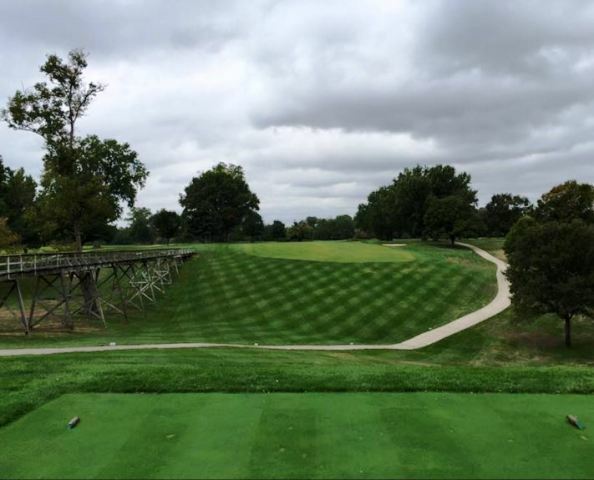 The course rating is 71.0 and the slope rating is 126. 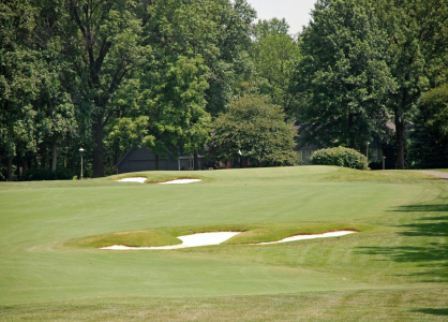 The signature hole at Wooded View Golf Course is #9, a 580-yard, par 5, requiring a tee shot up a dogleg left, tree-lined fairway, then an approach shot to an elevated and well-bunkered green.